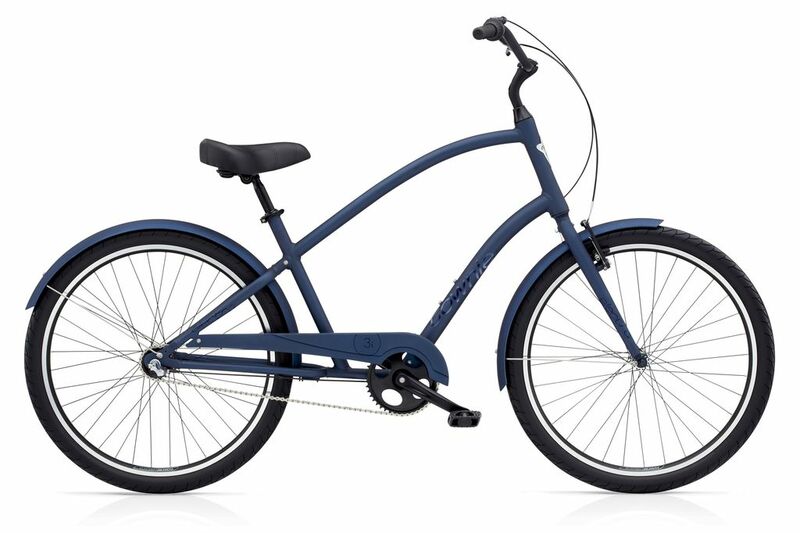 Enjoy all the advantages of Townie’s Flat Foot Technology®, comfort, control, efficiency and a wide view of the road, along with a Shimano Nexus 3-speed internal hub that makes shifting as easy as a twist-of-the-wrist. The gearing is protected inside the rear hub, so there’s virtually no maintenance required to keep shifting smoothly. 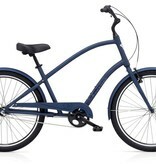 The Townie® Original 3i EQ comes fully equipped with Hub Dynamo powered front and rear bright LED lights and painted fenders to protect from the elements.